Xero accounting software recently completed some research to see when business owners felt that an accountant in Peterborough should be hired for business. What they found was some real uncertainty about when an accountant should be hired. There was also uncertainty about the actual value an accountant brings to a small or start-up business. 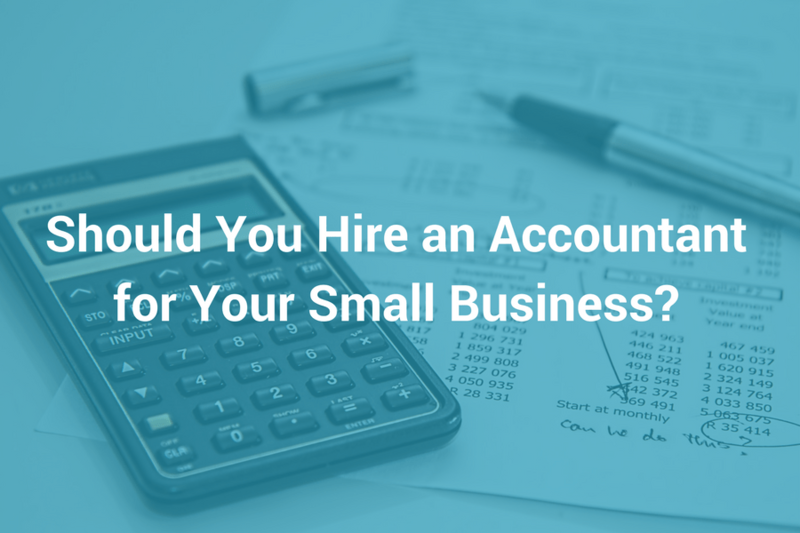 The biggest reason that small business owners employ the services of a Xero Accountant in Peterborough is because they didn’t start their business to be swamped in financials and paperwork. So it is the first job they take off their list to outsource to someone else. This makes perfect sense. Why wouldn’t you hire a Xero accountant in Peterborough to take care of the numbers while you focus on what you do best; running a successful business! As a small business you will always be looking for different ways to save money. You may see a Xero accountant in Peterborough as an additional expense that can be taken out because it is unnecessary. On paper this may be the case. 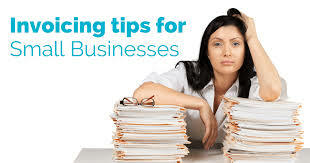 But tasks such as organising invoices, collating receipts and filing taxes can be extremely time-consuming. This is especially the case for someone without huge amount of experience. The best Xero accountants in Peterborough will save your money by taking these time-consuming tasks off your hands. However, they will also always be looking at ways that your business can make more money. When you hire a good Xero Accountant you will find them to be more like coaches. They will encourage you to achieve more for your business. An accountant can add huge amounts of value to your business in various ways. This could be such as increasing your revenue, reducing your expenses, planning your cash flow, helping grow your business and business planning. They can even help at identifying new market opportunities that you may not have considered before. The added bonus of using could accounting software, such as Xero, is that you don’t need to hire a Xero accountant in Peterborough full-time because they can work remotely using the same date from their own office.